﻿ Decorative Arts Center of Ohio - Ohio. Find It Here. 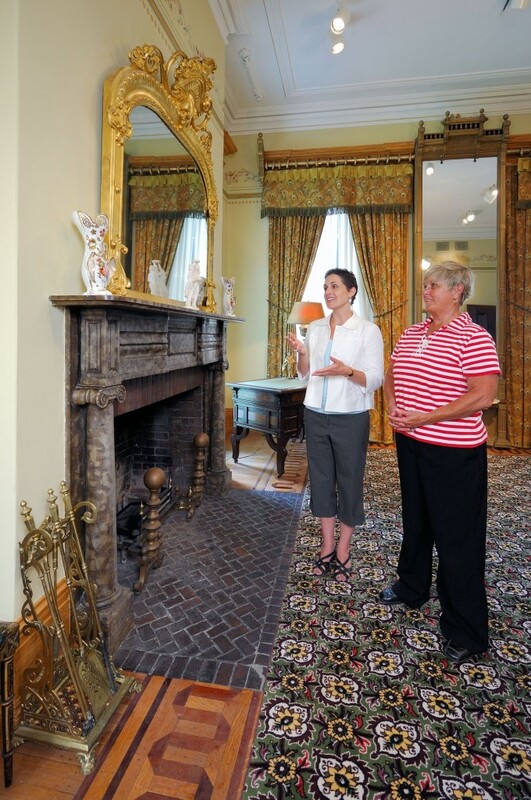 The Decorative Arts Center of Ohio is located in Lancaster, just southeast of Columbus. 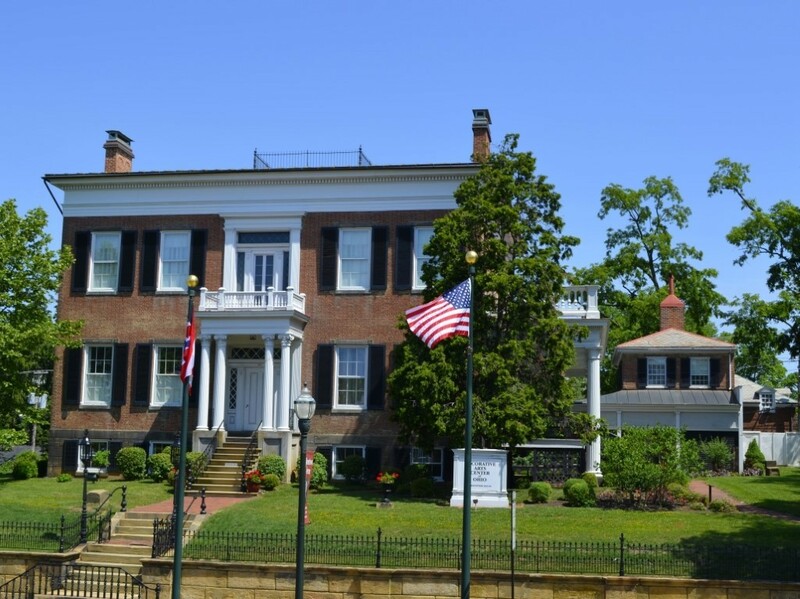 The museum offers tours of the period furnished rooms of the Federal/Greek Revival Reese-Peters House built in 1835 plus three historic and contemporary exhibitions annually. 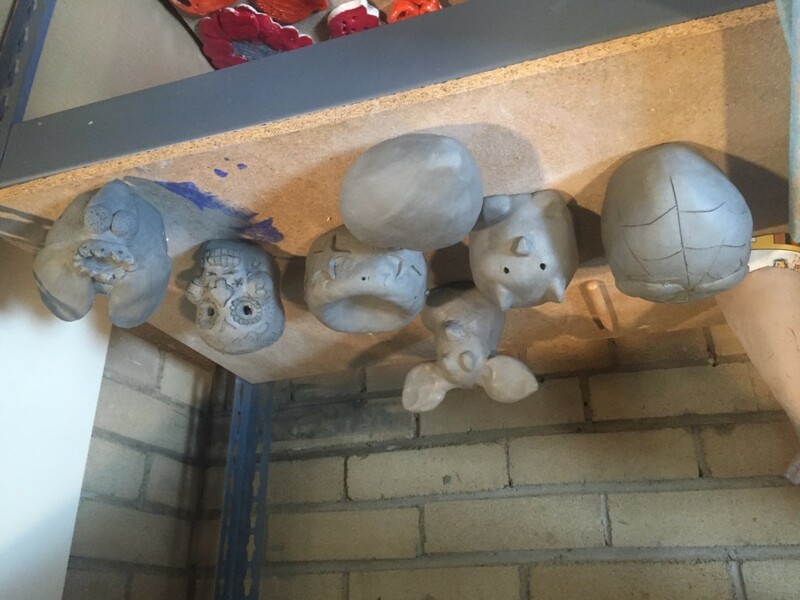 The facility delivers education programs for all ages including clay, drawing, painting and fiber arts in the Wendel Center for Art Education. 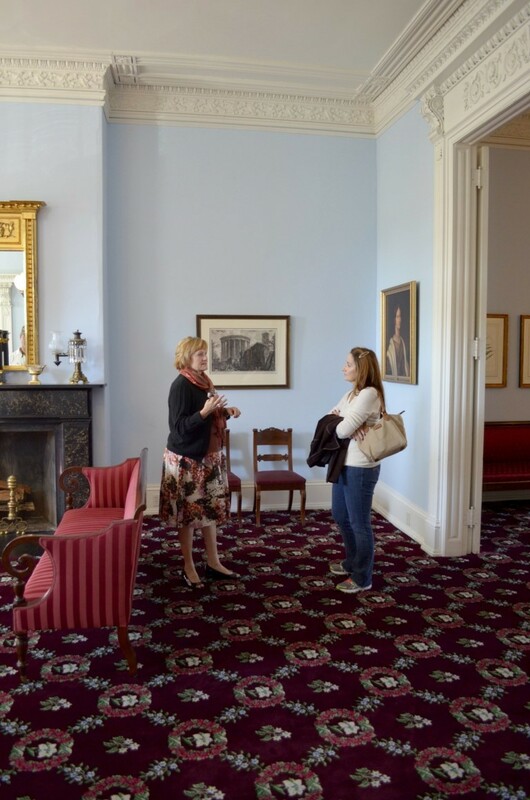 Public programs such as gallery talks and workshops are offered, too. Visitors will find an elegantly designed Museum Shop with exhibition-related, seasonal and gift-perfect items.